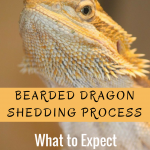 Today I am sharing some general information about Bearded Dragons with you. Why? 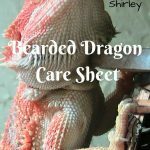 Because I’ve recently become a Bearded Dragon junky. Maybe you’d like to join me in my addiction? 🙂 Isn’t this one a handsome one? The term “bearded dragon” is most commonly used to describe the central bearded dragon (Pogona vitticeps), as in the image above. Pogona is a genus of reptiles containing eight species, which are often known by the common name Bearded Dragons. The name “bearded dragon” refers to the “beard” of the lizard, the underside of the throat which turns black if they are stressed or see a potential rival or predator. Members of this family live in the arid, rocky, semi-desert regions and dry open woodlands of Australia. They are adept climbers and spend most of their time on branches and in bushes, and can also be found living near human habitation. Pogona species bask on rocks and exposed branches in the mornings and afternoons. They are found throughout Australia. 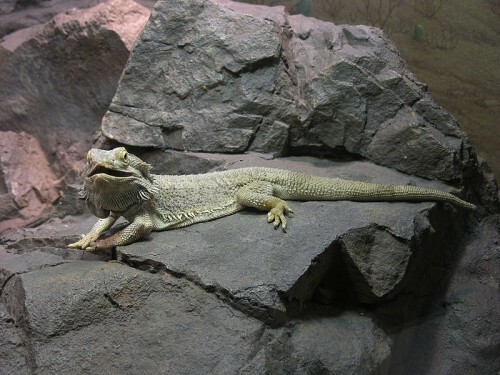 Several species of this genus, especially the central bearded dragon (Pogona vitticeps), are often kept as pets or exhibited in zoos due to their hardy nature and easy care in comparison to other exotic reptiles. The genus is in the subfamily Agaminae of the family Agamidae. Part of the Lizard family, their characteristics include broad, triangular heads and flattened bodies with spiny scales arranged in rows and clusters. These are found on the throat, which can be expanded when threatened and at the back of the head. These spiny scales are used to scare off predators, yet they are not very sharp. 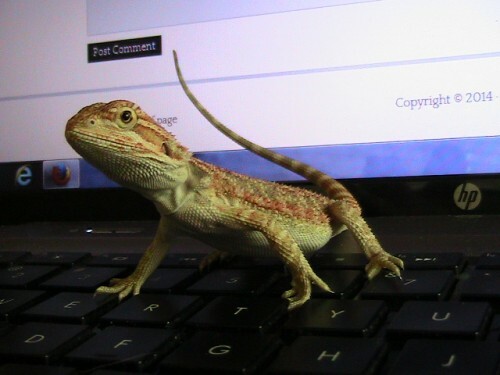 Bearded dragons display a hand-waving gesture to show submission, and a head-bobbing display to show dominance between dragons. They have the ability to change color during rivalry challenges between males, in response to ambient temperature changes such as turning black to absorb heat, and other stimuli. Males grow up to 40 to 60 cm (16 to 24 in) long, and females up to 30 to 51 cm (12 to 20 in). Bearded dragons — most commonly, the inland or central bearded dragon — are kept as pets. They were first Introduced as pets in the United States during the 1990s, and they continue to be a popular exotic species pet even though Australia, from the 1960s onward, has banned the sale of its wildlife to the pet trade They are a popular species among children because of their friendly and calm nature, and the relative ease of caring for them. Generally speaking, the bearded dragon is a solitary animal but sometimes female dragons of similar size will often happily live together. Male bearded dragons are usually housed alone, as they will fight with other males and breed with females. Captive adults reach about 42 to 61 cm (16 to 24 in) from head to tail, weigh 350 to 600 g (10 to 20 oz) and live for about 8 to 12 years with good care. 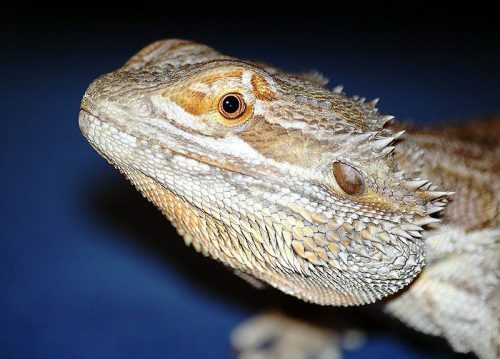 Captive adult bearded dragon’s diet typically consists mostly of leafy greens, vegetables, and non-citrus fruits, supplemented regularly with insects. 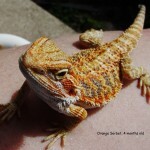 Juvenile and baby bearded dragon diets consist mainly of insects (juvenile pellets can be bought at shops). 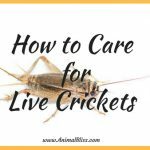 Crickets are the most popular insects fed to bearded dragons, but they can also be fed other insects such as black soldier fly larvae, locusts, super worms, waxworms, silkworms, butter worms, grasshoppers, hornworms, and even some varieties of roaches. Mealworms should be considered a snack for bearded dragons because they contain a lot of fat and can lead to poor health. Young dragons require a significantly greater insect-to-plant matter ratio in their diets than adults. About 90% of a juvenile bearded dragon’s diet is insects, but 90% of an adult’s diet is leafy greens and vegetables. Now it doesn’t seem fair to give you all this information about Bearded Dragons without introducing you to my little guy, does it?. After all, he did help me write this post! This is Orange Sorbet and he is still a baby at 3 months old. 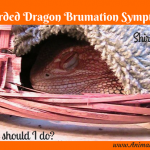 MY QUESTION FOR YOU TODAY: Do you have any reptiles or amphibians? This was great . 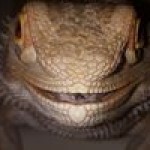 My son wanted to get a Bearded Dragon, and looking at it, sorry to say, creep-ed me out. But reading your article and the name you gave it – Orange Sorbet, I loved it! So we got a Geiko… 🙂 wonderful post! Cute little friend you have. In Texas we have chameleons and geckos mostly. I like them because they eat mosquitos, or at least I think they do. Lizard are not my thing but I see you know how to deal with them. 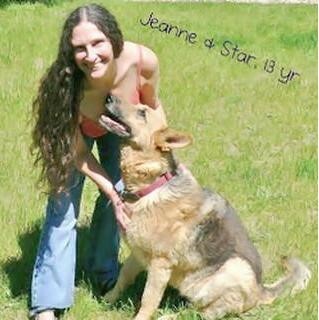 You have a nice blog keep up the good work Jeanne. 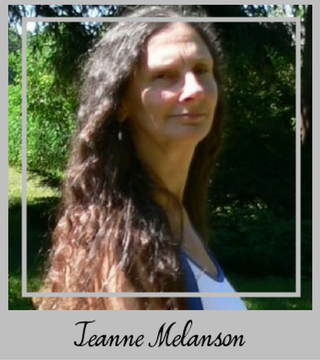 Mae Kelm recently posted…Are There Any Additional Expenses To Get Started With Infinity Downline? Orange Sorbet is cute Jeanne! You guys are looking good, great shot 😉 Ditto on Kelli’s comment; we see so many lizards all around the world, fascinating facts on these little guys…and if you recall we saw some 5 foot monster monitor lizards in Koh Lanta last month, almost the size of Komodo Dragons! Thanks for the share! My sister really wants one! Right now, no pets. I am a bird person. 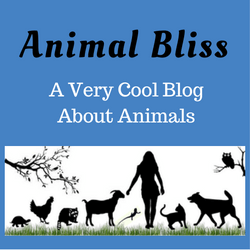 After my parakeet died several years ago, I decided I could not give a bird proper attention – they do need a lot of attention if you keep just one. So I have been petless for a number of years. I miss my feathered companions.